The Saint Bernard is a giant happy go lucky dog. Most people think of this breed carrying a miniature keg of brandy under its neck in the Swiss Alps! Yes, the breed is/was a rescue dog up in the snowy mountains! They might be imposing looking as they walk towards you but this breed is a gentle, loving animal that is most commonly associated as a family pet and or guard dog in the United States. They have a thick coat that needs to be cleaned and combed frequently. The breed is very active and needs a lot of room to roam and exercise. Hence, the Saint Bernard is not suitable for exclusive apartment living! All large dogs, including the Saint Bernard, should undergo an intensive obedience train regimen. This will make it much easier to handle the dog when full grown. It might look easy to deal with as a small puppy but the breed is not fully grown until about 2 years of age. Rather than assume the proverb that an elephant can sit wherever it wants to, training a Saint Bernard will make your life easier on every day walking and exercise. With appropriate training it will be easy to handle a Saint Bernard in any outdoor situation. 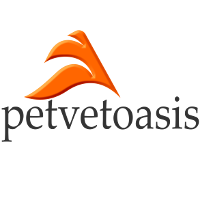 Outside of medical issues such as bone cancers and skin issues, the breed is a healthy dog that needs plenty of exercise. Remember, if kept in warm climes the dog will drool excessively and shake slobber over everything in the house! For those that have the space and time to tend to its exercise requirements, the Saint Bernard is a gentle family pet. 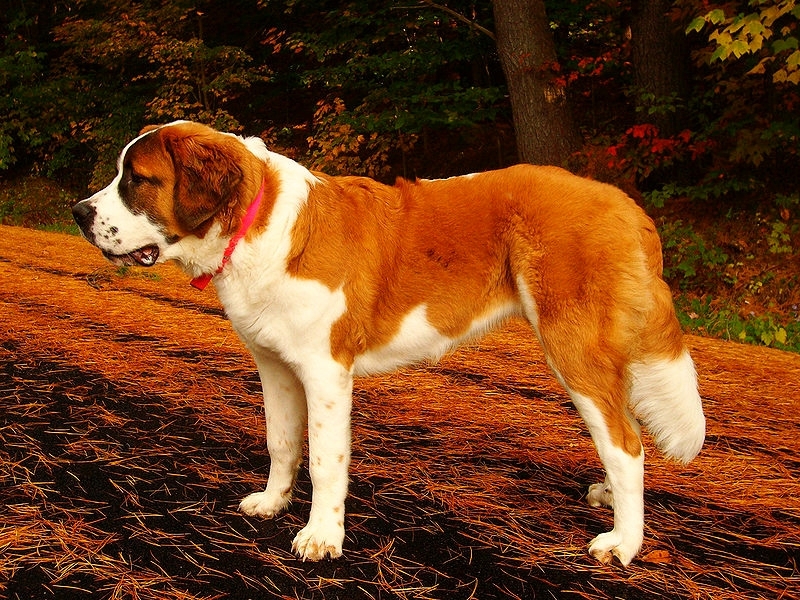 Learn more about the Saint Bernard at Animal Planet’s® Dog Breed Selector.